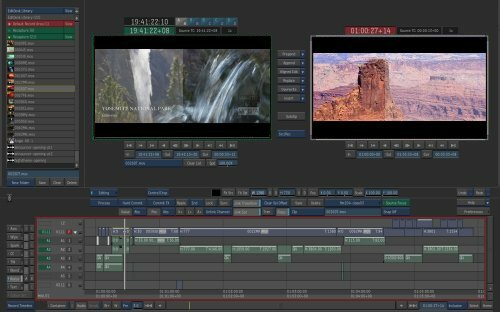 We provide an array of post production services such as color correction, scene transitioning, titling and text insertion. Together we will select the perfect scenes and clips for your project and apply the right amount of effects, processing and enhancements to transform a mediocre video project into a masterpiece. The use of cutting edge video processing software combined with Kevin's extraordinary creativity, technical skills and story-telling ability will produce for you an amazing high quality end product at a suprisingly affordable price. Please contact us for pricing or more specific information.